Mirova today announces that it is nearing the final close for its first brownfield infrastructure fund, the Mirova Core Infrastructure Fund SCS SICAV-SIF (“the Fund” or “MCIF”). While the initial target was of €500 million, the first close of €600 million has been held in July 2015.The fund is now nearing its revised hard cap and the final close is expected to be held in October 2015. The capital for the fund was raised from a diverse group of prominent European investors including pension funds, insurance companies and funds of funds. It also has the support of a number of leading consultants. Threadmark acted as exclusive global placement agent in Europe, outside of France, alongside Natixis Global Asset Management who were responsible for distribution in France. 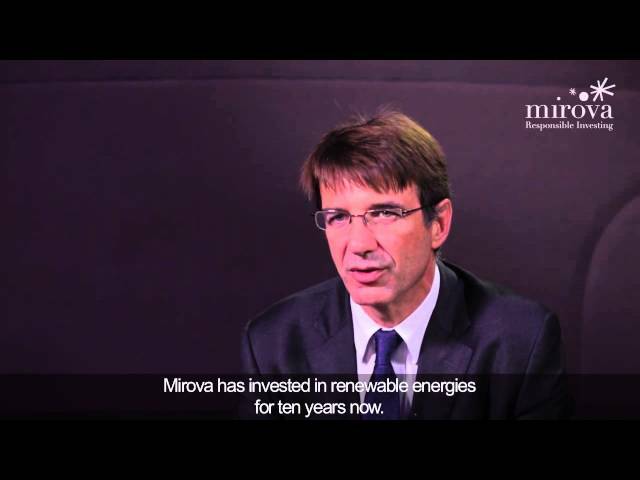 The Mirova Core Infrastructure Fund is the first brownfield PPP2 focused fund in Continental Europe and is substantially seeded. To date it has made investments across 18 assets predominantly in European PPP and infrastructure concessions, including transportation, broadband networks and a diverse range of social infrastructure projects. It has a 25 year fund term, matching the long term nature of the investments it will hold.